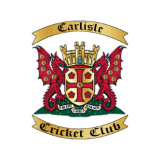 Book your place at Carlisle CC's last of a series of successful summer camps. Coaches James Bell and Marc Brown are holding a summer skills camp for 5-12-year-olds on Wednesday August 22nd at Edenside. 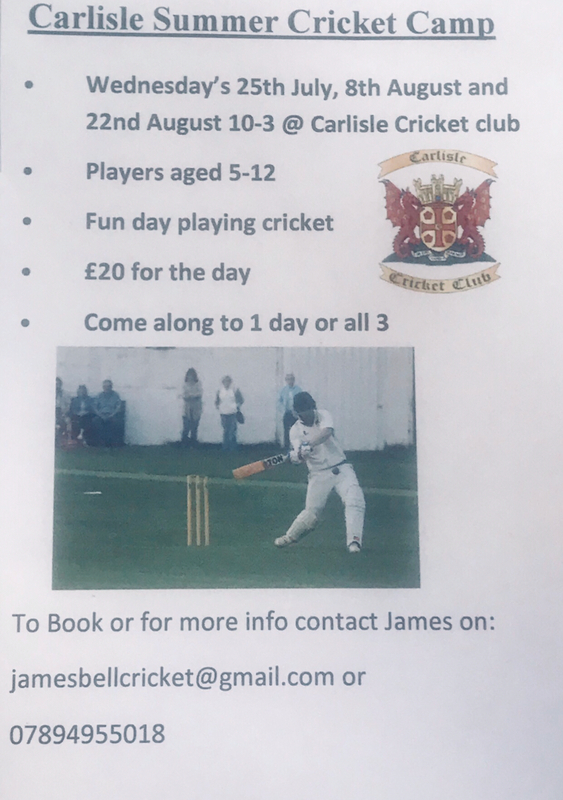 These sessions have been hugely popular and well attended, helping young players enjoy their cricket and develop their skills.